First of all, love this place. 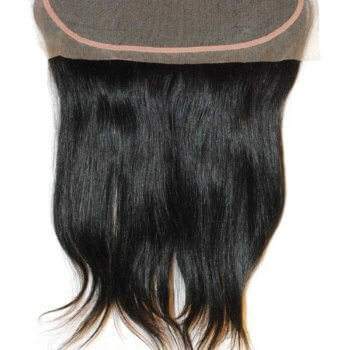 The quality of the hair is superb, frontals on point (and absolutely the best frontal I ever had), and service excellent. The owners are amaze-balls. They definitely have a long term customer with me. I have had their hair for about 2 months now and seems to get better with wash and conditioner. You definitely have to come and check them out yourself! Click here to open a new page and see this review on yelp. Great local spot right across from convention center service was excellent and the hair is on point. Where do I Begin? They are so amazing!! I wish I could give them 100 gold stars with diamonds. I was coming in to buy short hair for a bob but I ended up buying the 18 inch curly temple extensions. I have been wearing hair extensions for nearly 11 years and THIS IS THE BEST INDIAN HAIR EVER! I have been getting compliments on my hair for almost a month. The customer service is excellent. The hair is perfect, beautiful, pretty, wonderful, phenomenal and amazing! I can’t wait to purchase more hair. The hair is thick, full and has a nice shine to it. 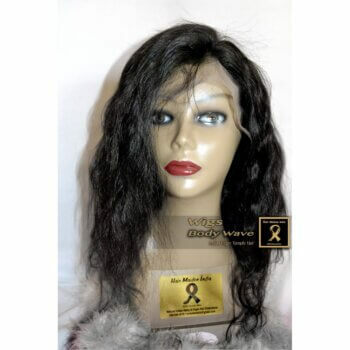 It flat irons like a dream, and holds hot curls for days! 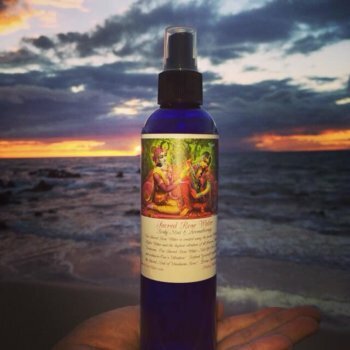 This is the best Indian hair you can buy in the United States I SWEAR! They have lashes, Rose Water, cute clothes. You can get your hair extensions, gorgeous lashes, and a really cute outfit all at one time! Why wait? 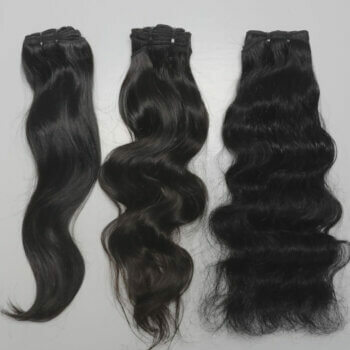 HEAD ON OVER AND GET THE BEST INDIAN HAIR YOU WILL EVER WEAR. 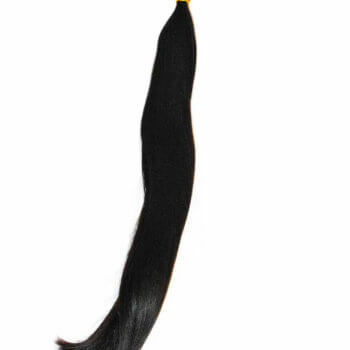 They are the Bugatti of extensions I promise! 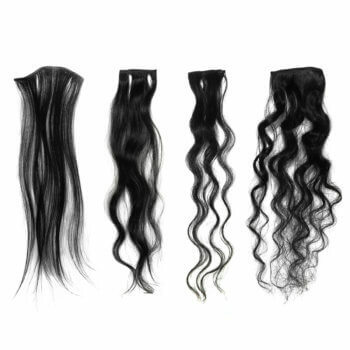 Don’t buy Malaysian, Brazilian, or Peruvian hair! Their hair is the best Indian hair out there. You’ll be telling all your family and friends to wear their hair. I wish I would’ve found them years ago when I was wearing bad hair extensions but now I have the best hair on the market! 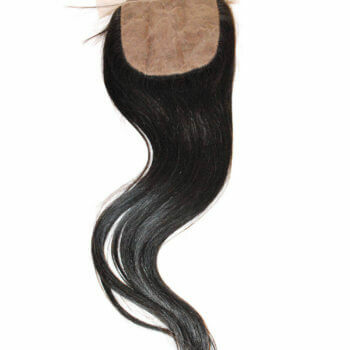 Buy your goddess queen royal extensions from the best! Don’t settle for less! It’s time to stop wasting your money and invest in the best hair.